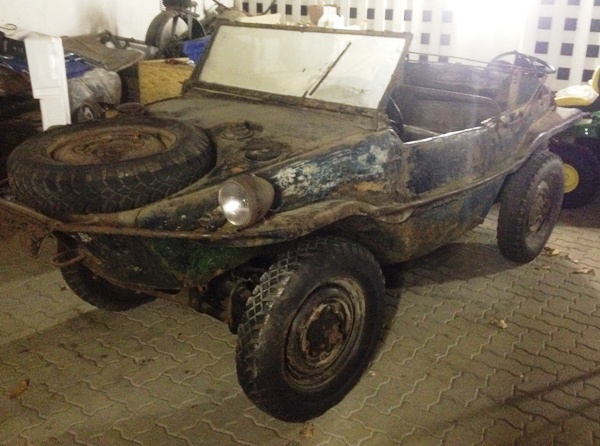 One of our forum members sent a picture of his Kübelwagen located in South-Africa! 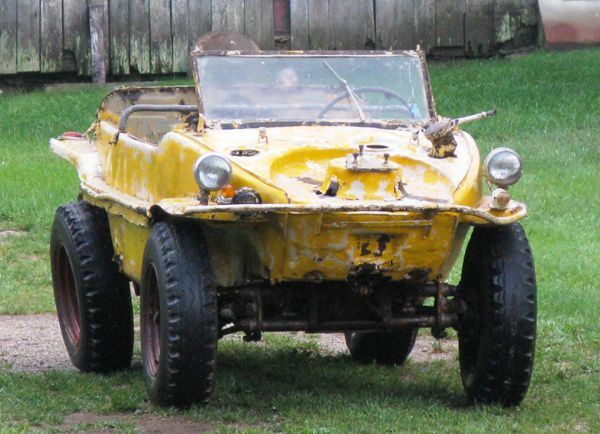 Read more about Looking for a VW type 82 Kubelwagen, anything from a project to a complete car. 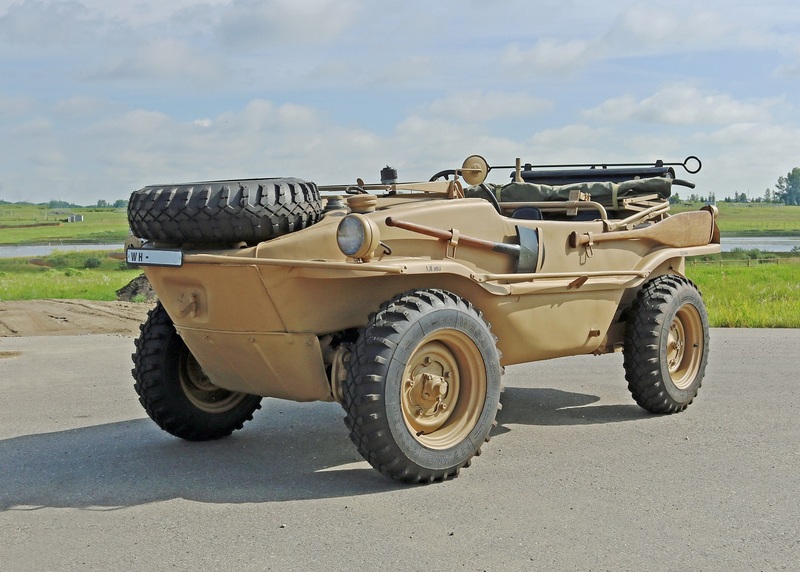 Parts needed to complete VW Kubelwagen type 82 restoration - battery box, windscreen wipers, rear skid pan, seat cushions, rear seat back and rear step/tow hitch.